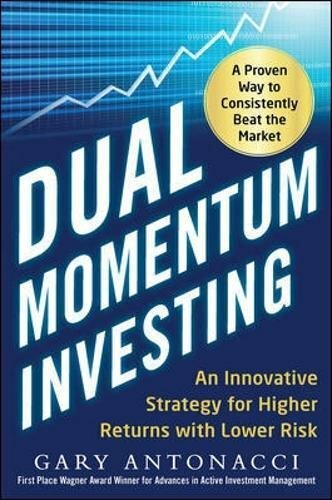 Dual Momentum Investing details the author's own momentum investing method that combines U.S. stock, non-U.S. stock, and aggregate bond indices--in a formula proven to dramatically increase profits while lowering risk. Antonacci reveals how momentum investors could have achieved long-run returns nearly twice as high as the stock market over the past 40 years, while avoiding or minimizing bear market losses--and he provides the information and insight investors need to achieve such success going forward. His methodology, supported by rigorous academic research, is designed to pick up on major changes in relative strength and market trend.